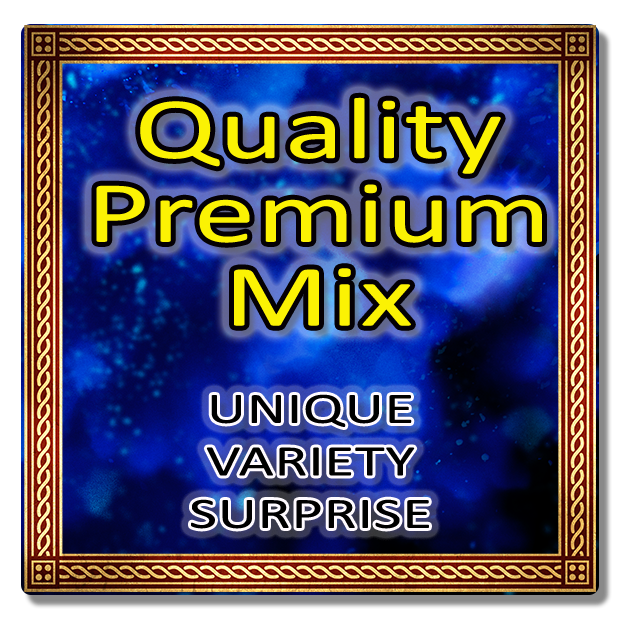 Store Home :: Koi - Full Box Qty. 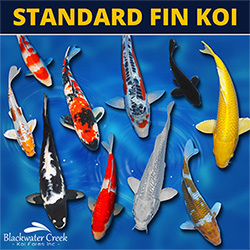 Click on the categories below to view full Boxes of either Standard Fin Koi or Butterfly (Long-fin) Koi. 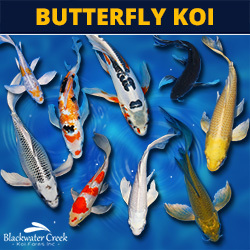 This section is best for our wholesale customers looking to purchase large quantities of Koi to stock their shops. Please note that we have raised the number of fish per box for the winter as the fish travel better in lower temperatures, saving you money on shipping.